Summer may be well on the wane but moving by bicycle is always a good option in Barcelona, thanks to its mild weather, ample plains and ever-elongating, dedicated bike lanes. One of this writer’s favorite routes frees one from the tight alleys of Ciutat Vella, tourist dodging down by the port until the wider expanses of the Barcelonès promenades. 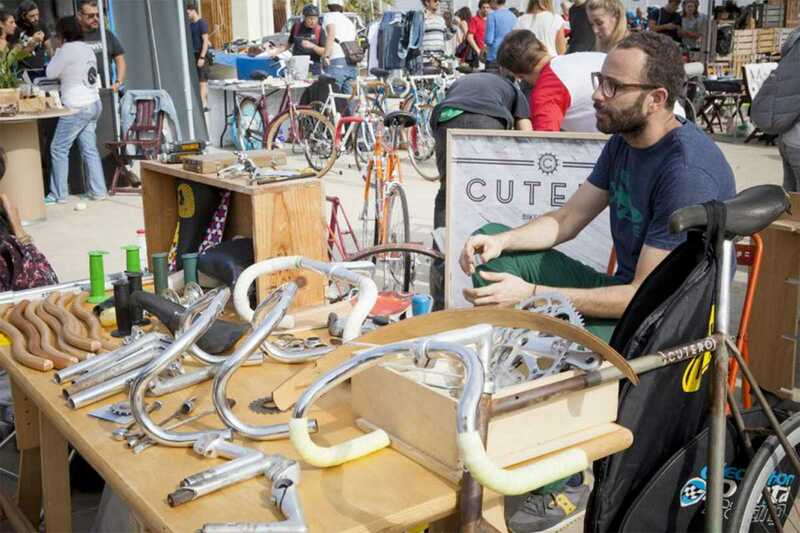 This month you will find an event to encourage your interest in this most sustainable system of transport on this very route: the Rueda Jumble Sale. Complementing the Rueda film festival taking place October 6th to the 8th at Cinemes Texas and celebrating all things pedal-driven, the market is open to individual enthusiasts and designers offering their second-hand parts and accessories, as well as associations, shops and brands selling their old stock at reasonable rates. The appropriate tunes, street food and tombola are also programmed to round off the afternoon.